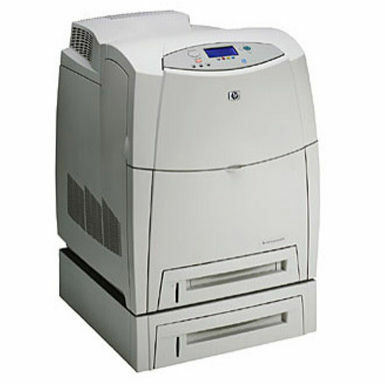 Which mail order shop is an expert in supplying bargain HP LaserJet 4600dtn toner cartridges? We specialise in nothing but toner cartridges that are compatible with your printer, which is why you don't need to be afraid of the toners leading to any kind of harm or simply delivering sub standard printouts. If you need LaserJet 4600-dtn laser supplies that you just will not have to keep worrying about, shop on Cartridge Save now! Cartridge Save are obsessive about giving you fantastic affordability on top of terrific customer support. It's simple to save some money at Cartridge Save courtesy of the free next business delivery. We're extremely proud of that 98% of orders arrive the following day. So that we are able to provide you even more satisfaction, every HP LaserJet 4600dtn toner that is purchased on our store also features our complete money-back pledge. Purchase the best quality cartridges for less only with Cartridge Save.